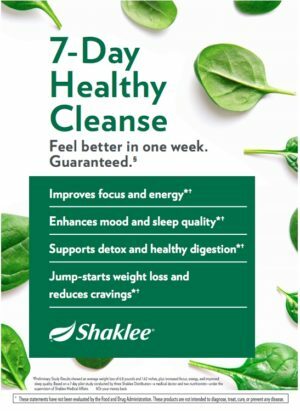 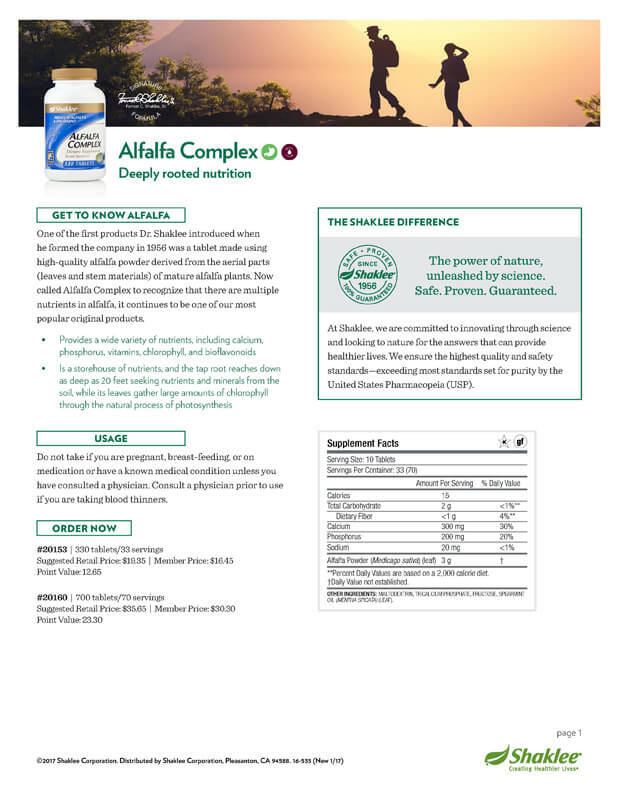 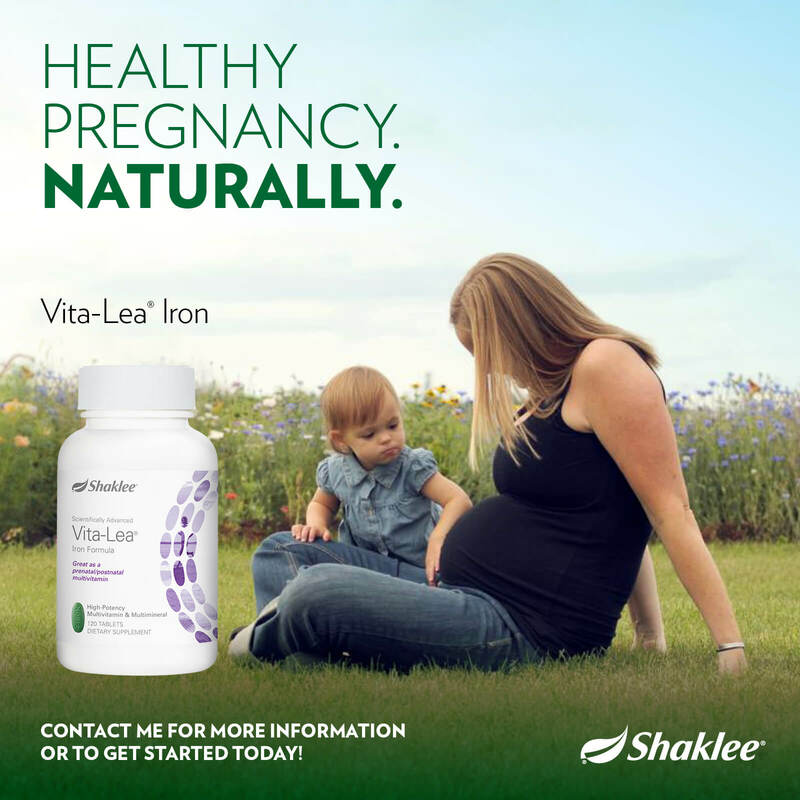 Product overview and benefits of Cholesterol Reduction Complex ‡ along with product label, pricing and Shaklee Difference™ information. 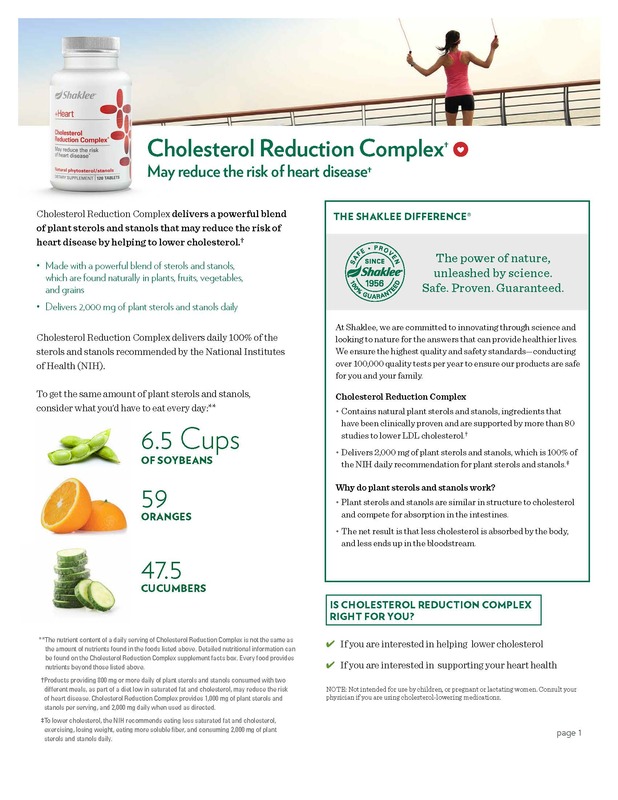 Also, includes information on pairing with Life-Strip™ as well as the SmartHeart™ Cholesterol Regimen. 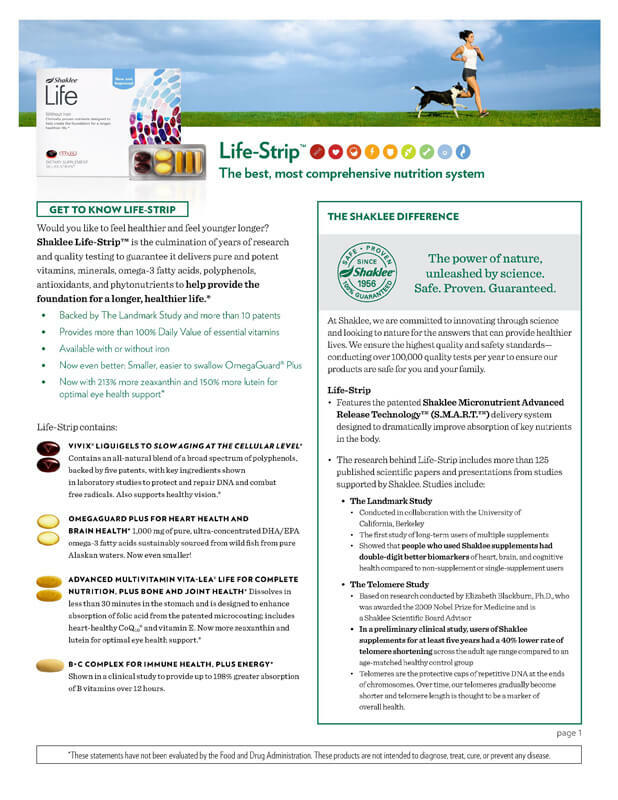 8.5” x 11”, Color, 2 pages (PDF).